Yarraville is a suburb of Melbourne, Victoria, 8 kilometres north-east of Melbourne’s Central Business District and is part of the local government area of City of Maribyrnong. As of 2011, it had a population of 13,747. Although in close proximity to the CBD, the suburb of Yarraville is a preserved area that promotes a more relaxed lifestyle. Residents here include maturing couples and families, maturing and established inividuals as well as established couples and families, according to RealEstate.com.au. Some attractions to enjoy in the area are the Yarraville Oval, the Gardens, C.J. Cruickshank Park, Stony Creek and the Yarraville Village shopping strip. The shops here are housed in Edwardian and Victorian buildings and they range from the boutiques, gift shops, bookstores as well as cafes and restaurants. In terms of education, Yarraville is still campaigning for the establishment of high school in the community. Currently, only primary schools are in place such as that of the St. Augustine’s, Kingsville, Wembley and Yarraville West. Housing in the area varies. It includes semi-detached, terrace houses, flats, units and apartments. Reports show there is a high demand for residential properties at the moment. Residential aged care facilities are in place as well to accommodate the seniors who need special care. 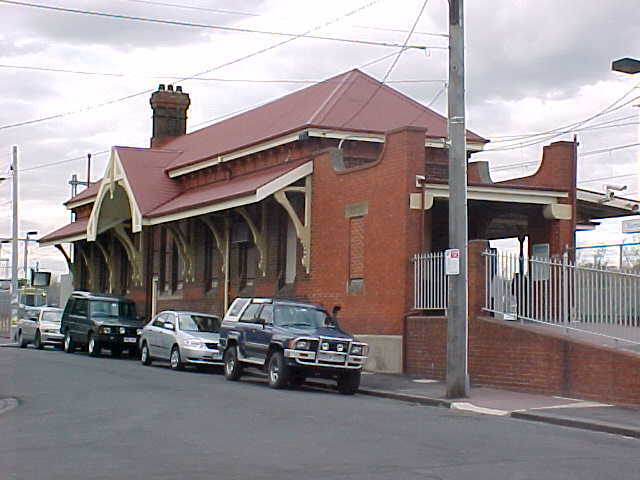 Public transport is available via the railway station located on Anderson and Ballarat Streets. Here, one can find historical structures with unique charm and architecture. To reach Yarraville, one can take the train or a private car. 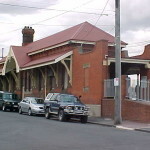 By train, the Werribee line runs from Flinders Street or Southern Cross stations. Travel time takes approximately 20 minutes via the train and 15 minutes via a car using the West Gate Freeway.